Stock up on your basic shirts fellers! 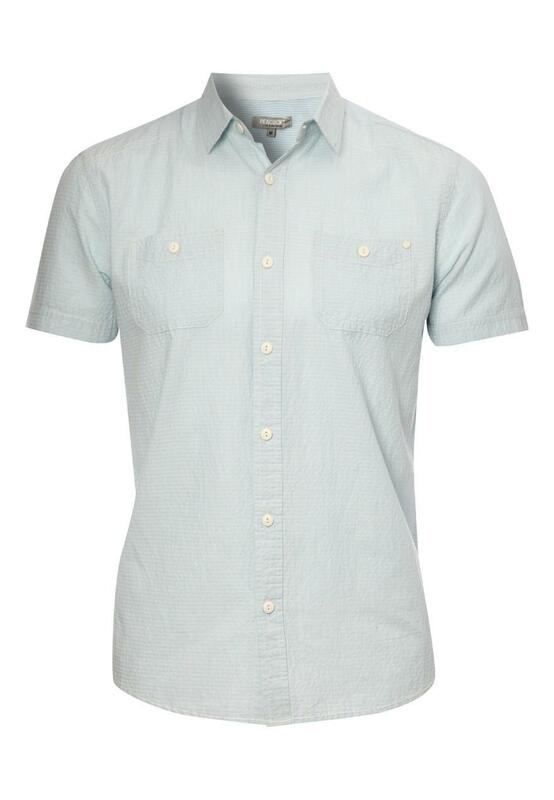 Come informal outing or a party occasion, this shirt is essential for pulling off that casual-smart look. 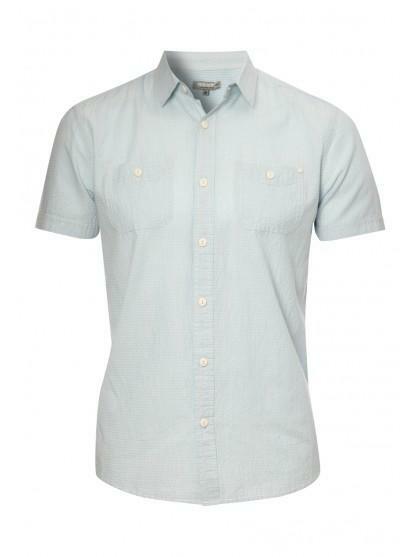 Wear with chino short's or trousers to take this piece from day to night and Summer through to Autumn.